It’s that time of year again. Worlds is here and you know what that means: A Korean team lifting the hardware? Nope. NA getting bopped in groups? Nah. It means Wildcard teams fighting for their shot at glory. That’s why this week on Best of we’re looking at the wildcard teams that gave the middle finger to to power rankings and predictions and made history as Davids taking down the Goliaths of League of Legends. 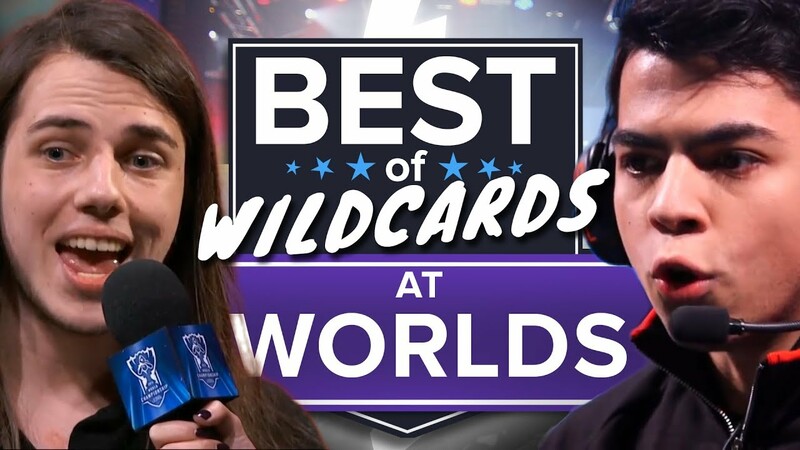 Now of course is the best of Worlds Wildcards so we’ll only be highlighting games they actually won. Let’s get this thing started with the most successful wildcard team to date: Albus NoX Luna.